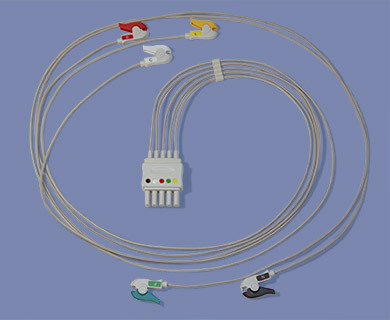 Nuova monitoring ECG cables and leadwires are all made of PUR/TPU cables means they are fully biocompatible. 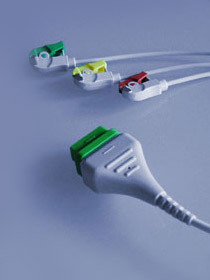 Our quality meets latest standards. OEM possible, please ask us!